Born in 1968, Sydney, Australia. Since December 2000 I have chosen to work entirely in digital video. After many years of creating two-dimensional imagery the rapid advances in affordable digital technology allowed me to experiment with the creation of moving imagery. My film making achievements are recognised within a significant number of Australian, British, American and European film making collectives who regularly screen and showcase my work. The films I have directed and produced combine experimental visuals with experimental sound. 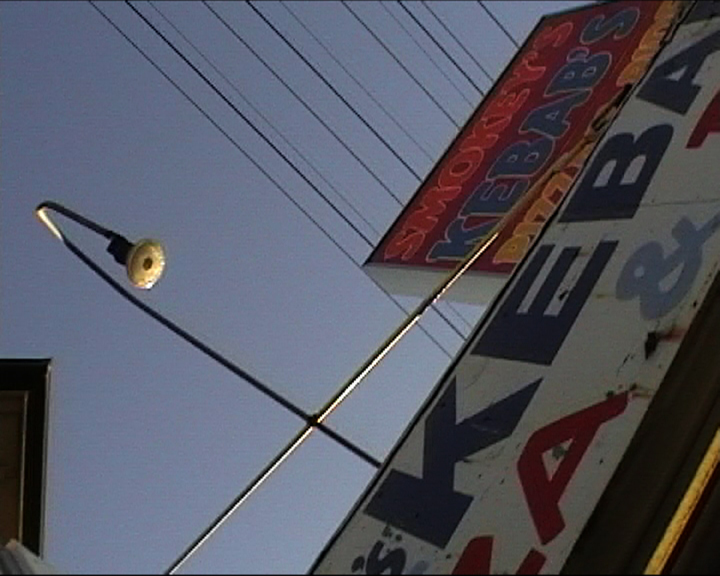 A subject that re-occurs in many of my films is the experience of location and space. These films are often films about space and spaciousness as experienced within urban environments. Every film I create is an attempt to explore the visual language of the moving image. My approach to film making can best be described as extemporaneous film making.